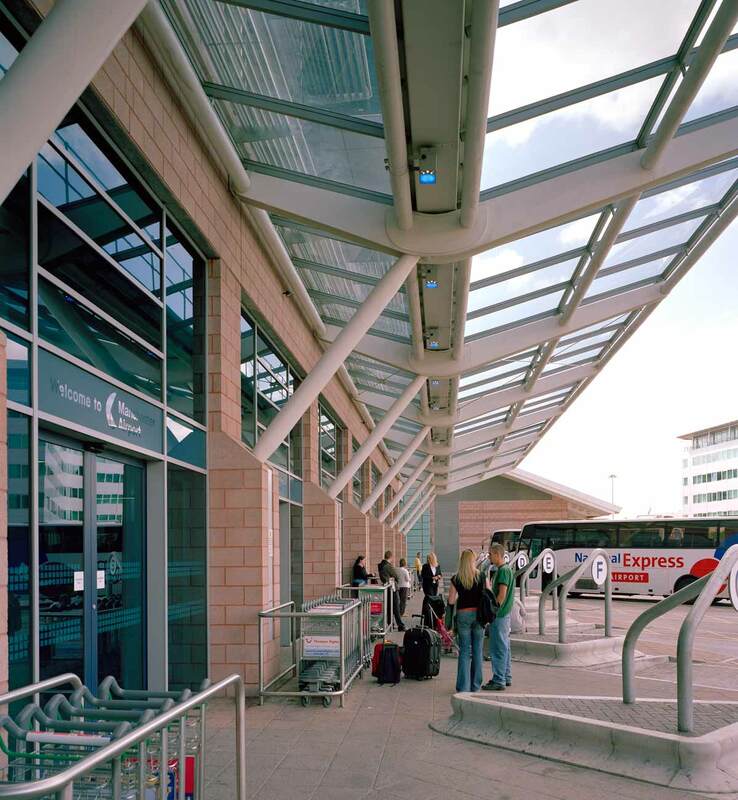 Built in the heart of Manchester Airport adjacent to the existing rail station, the project provides a multi-modal Ground Transport Interchange (GTI) that combines heavy rail, Metrolink, local bus, coach and taxi/car drop off for staff and passengers of the airport. 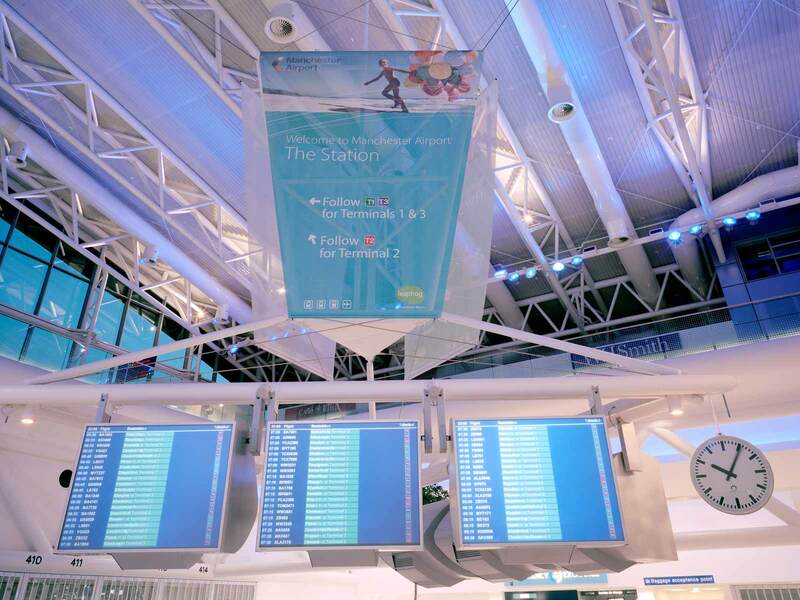 The project is a key element in the development of Manchester Airport to facilitate a planned increase of public transport passengers in 2005 to 6 million, given the airport’s growth projection to 30 million by this date. 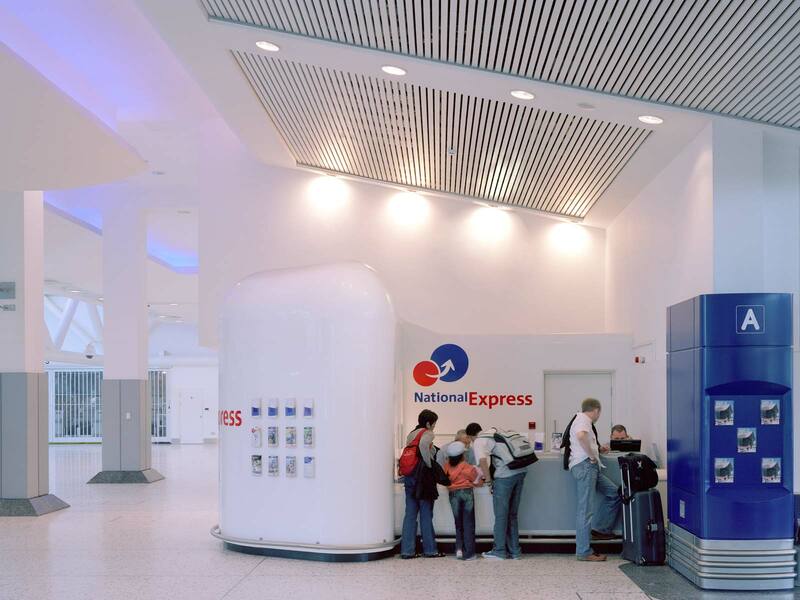 D5 working with main contractors John Sisk and Son Ltd have completed the fit-out of the transport interchange. 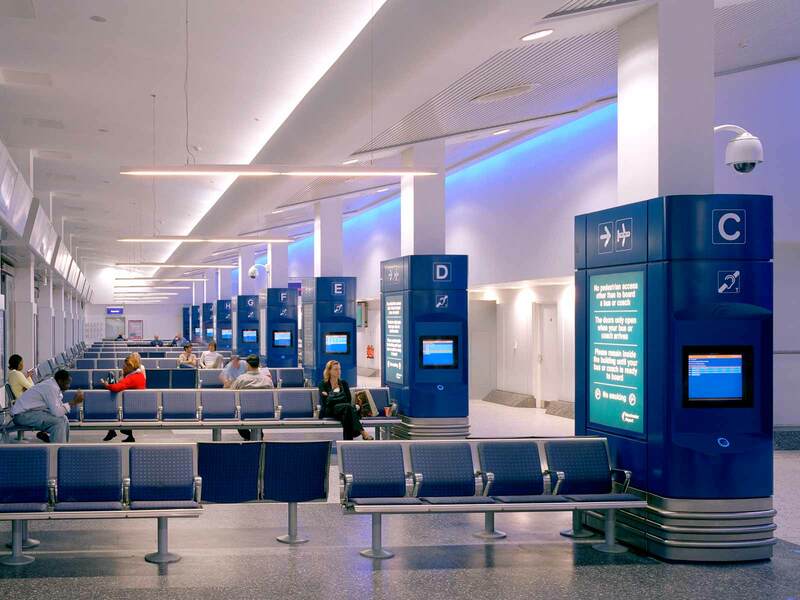 The aim of the design was to create an airport terminal style environment, providing retail opportunities, ticket sales, waiting, circulation and multi-modal travel information. The development also included the fit-out of approximately 9,000m2 of fully serviced office space over 6 floors.